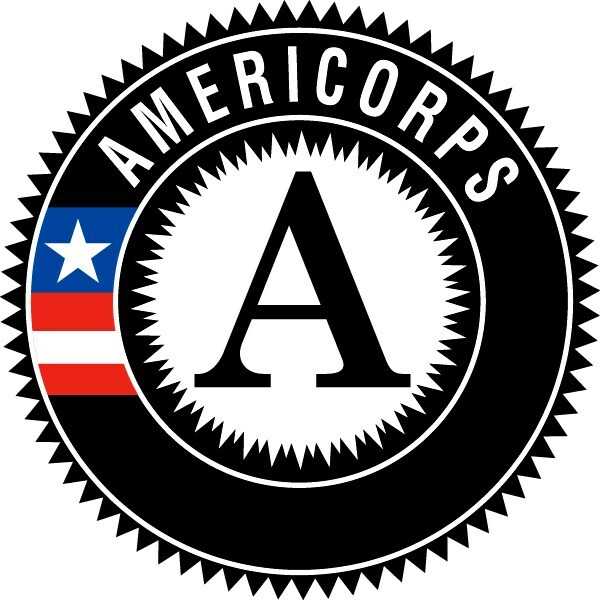 Are you planning to relocate for your AmeriCorps/VISTA position? I understand that submission of this Rural Health Service Corps Application constitutes affixation of my electronic signature. I verify that the information on this application accurately represents my candidacy and is true to the best of my knowledge. In the event of my active candidacy in the program, I authorize the Rural Health Network of South Central New York and the Rural Health Service Corps program staff to investigate any statement contained in this application, and to conduct necessary reference and criminal background checks to determine my qualification.